way to go kevin because yu stat to cry you ad everyone else cry to!!! 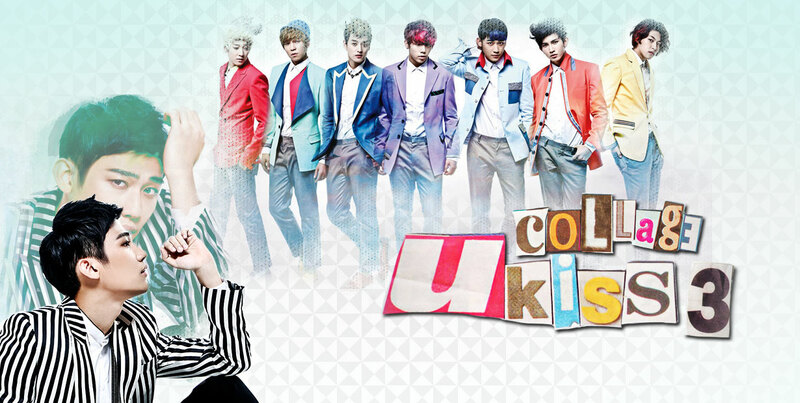 lol Love you U-Kiss!! !